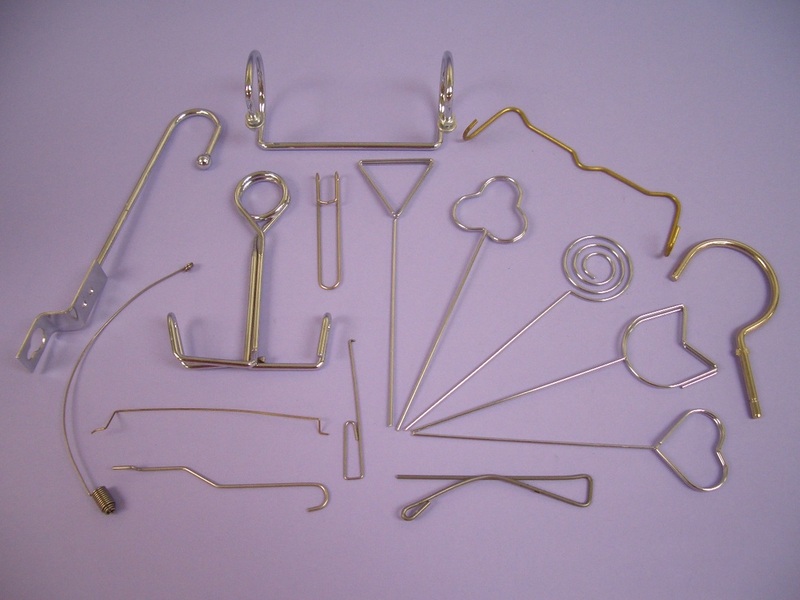 線成型製品 Wire Forms - 標準五金彈簧製造廠有限公司Standard Metal Spring Mfy. 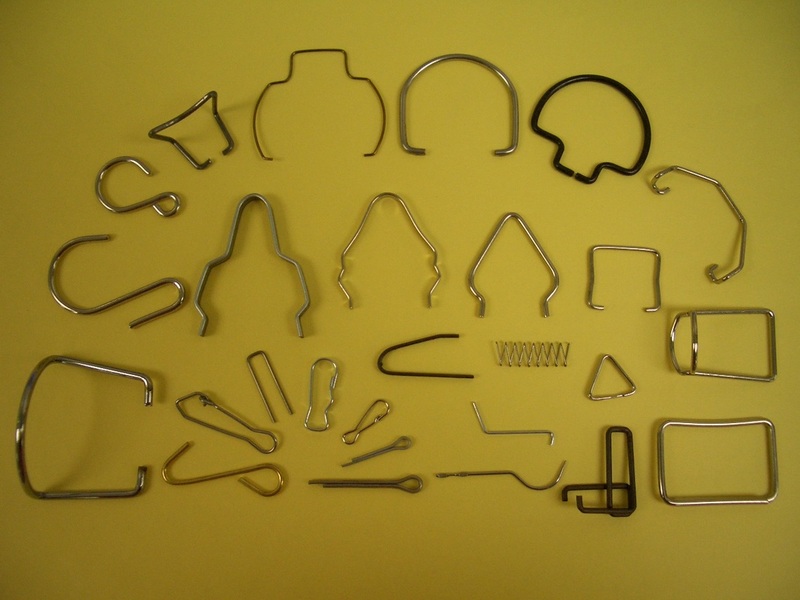 Ltd.
From simple to complex, we manufacture wire forms with CNC formers and other forming equipment. 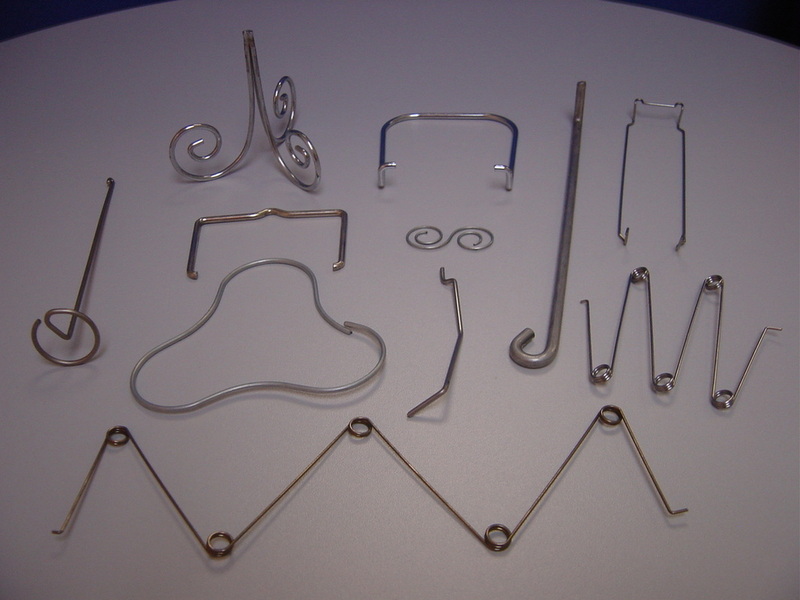 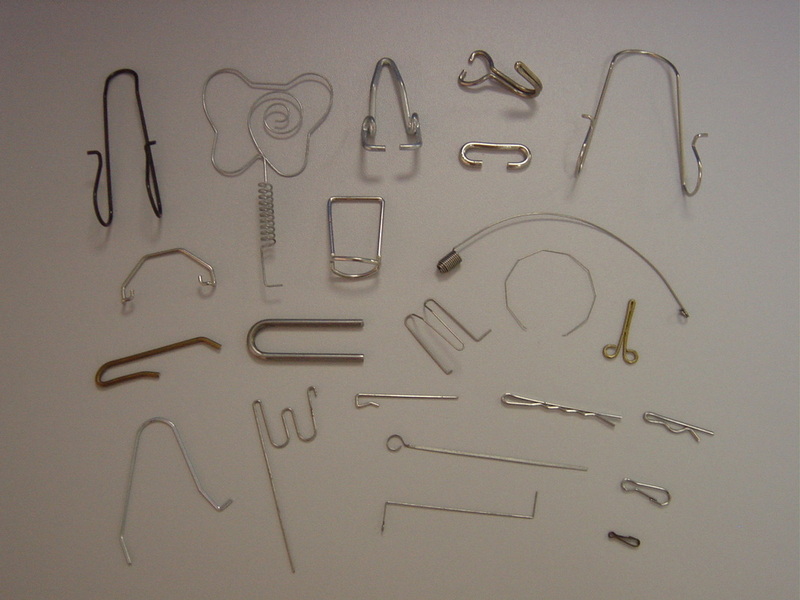 We can manufacture virtually all kinds of wire or shaped forms for any application.